The last day to order yearbooks is March 29th! Hurry...before they are all sold out! Order online today! Yearbooks are only $30! 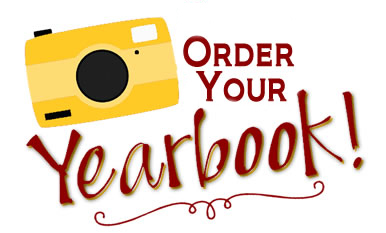 If you have event pictures that you would like to see in our yearbook, please email them to me at davina.long@dcsms.org. Thank you!